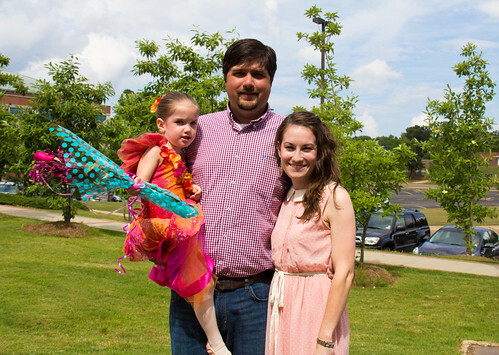 All About Love: austin's 1st ballet recital! if you know me, you know that i have always been obsessed with ballet. 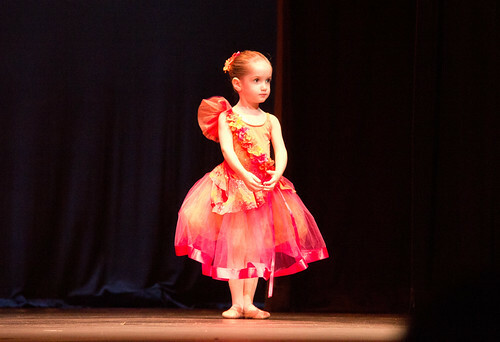 i have dreamed and dreamed and dreamed some more about my little girl doing ballet. 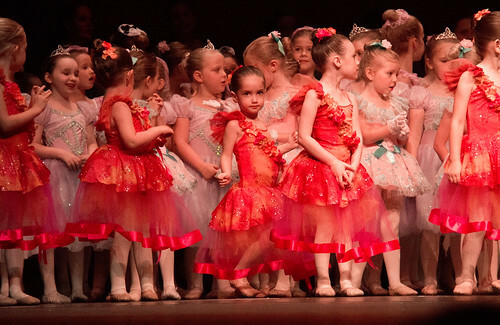 this whole year, austin hasn't cared much for her ballet class. 1/2 the time i had to make her go, but once inside, she did so great and enjoyed it. after class i would ask if she wanted to quit and she would say no. if i asked her before class, she would say yes. 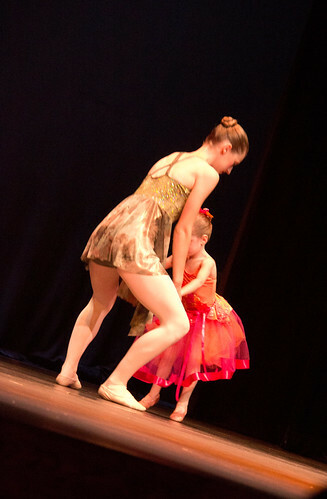 :) i was SO nervous about her recital. we had to pay for her costume back in november. 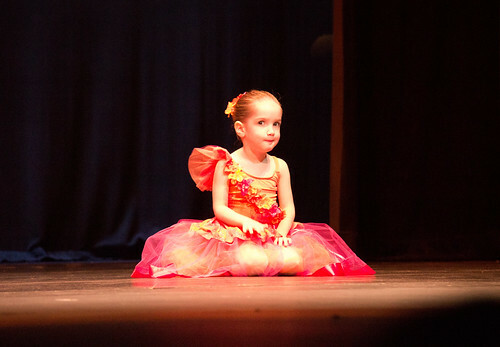 who's to say that my 3 year old will actually get onstage at all, must less do her routine?? well, she did! and she LOVED it! she was so beautiful! she let me do her makeup like a big girl, and she was so excited about being "on the big stage!" 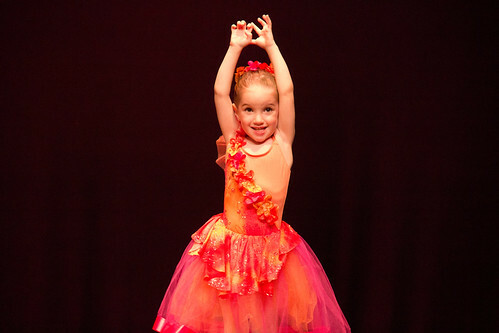 her class was called 'little acorns,' and they danced to the song "i'm a little acorn" by fisher price music. 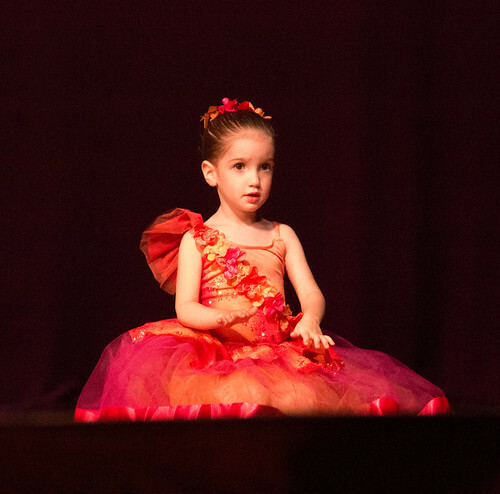 the whole recital was called "the little acorn" based on the book "the oak inside the acorn" by max lucado. it was really great!! 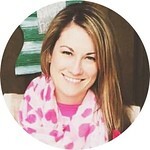 so proud of you, austi bug!